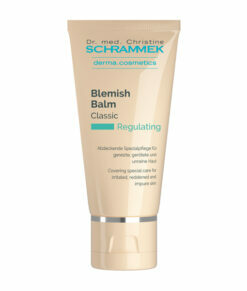 Strongly pigmented special product for an optimal, individual color matching of Blemish Balm. 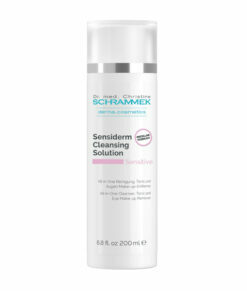 Can also be mixed with any product from the derma.cosmetics skin care line to achieve the desired product shade or to create a light tan effect. 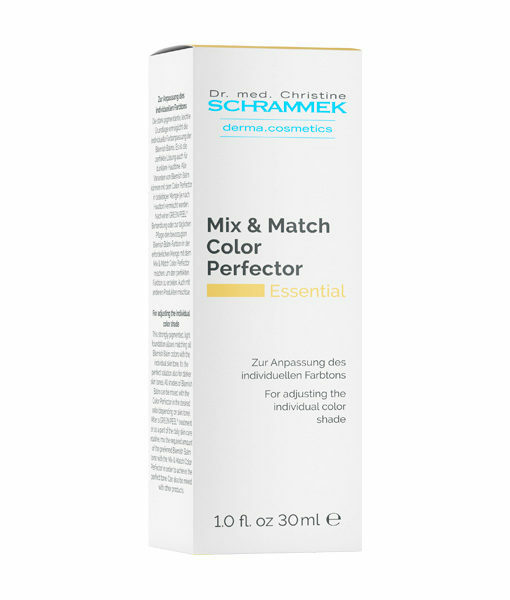 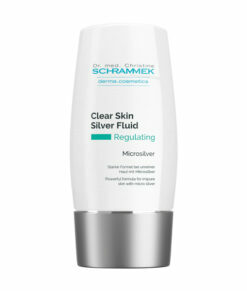 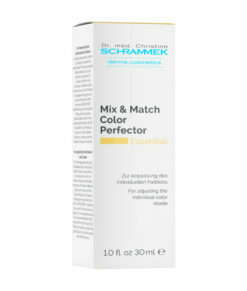 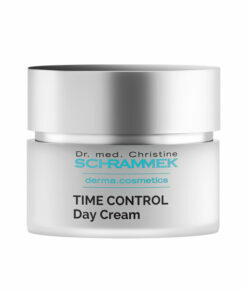 An innovative solution to customize all Dr. Schrammek products to be matching your individual skin tone. 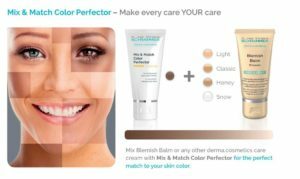 After a GREEN PEEL® treatment or as a part of the daily skin care routine, mix the required amount of the preferred Blemish Balm tone with the Mix & Match Color Perfector in order to achieve the perfect shade matching your skin. Can also be used with all other products from the derma.cosmetics range. 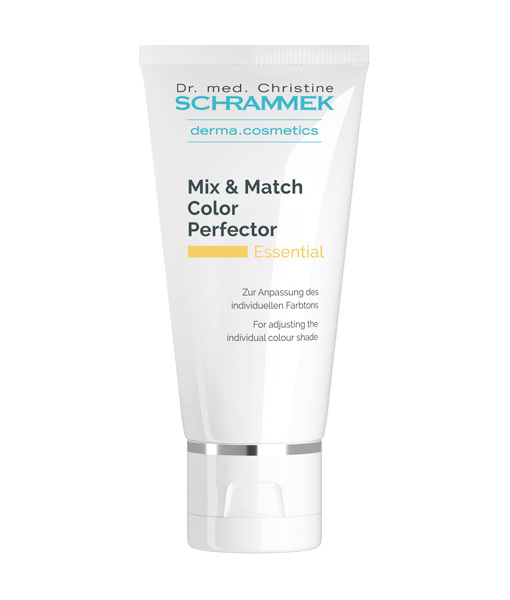 With the Mix & Match Color Perfector, every derma.cosmetics day care turns into a tinted day care that can be perfectly adjusted to the individual skin color.